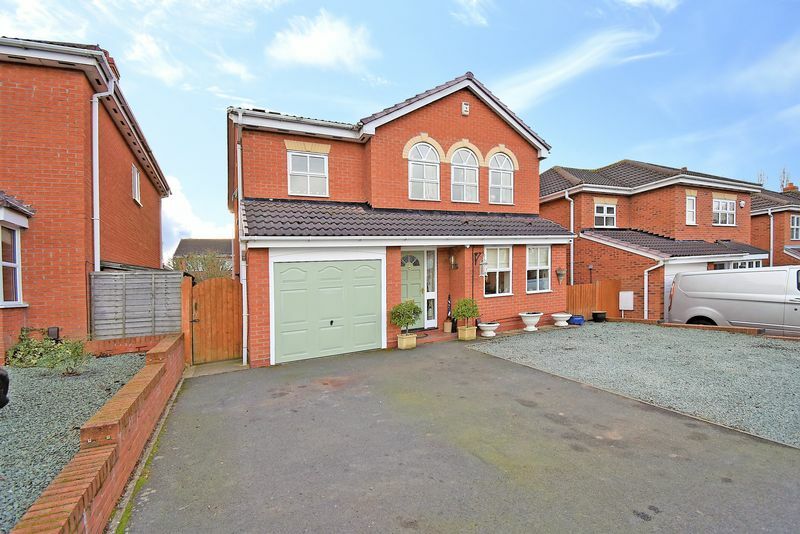 This spacious modern four bedroom detached house offers excellent family accommodation and is located in the highly sought after location of Shawbirch. 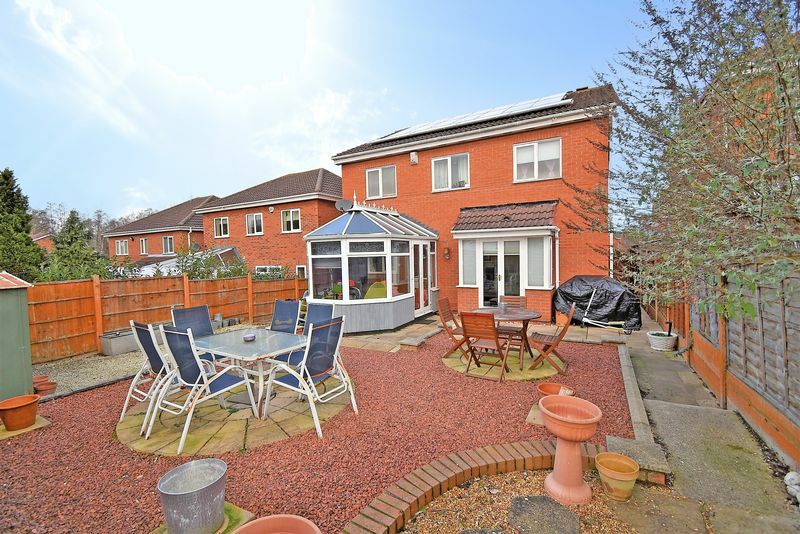 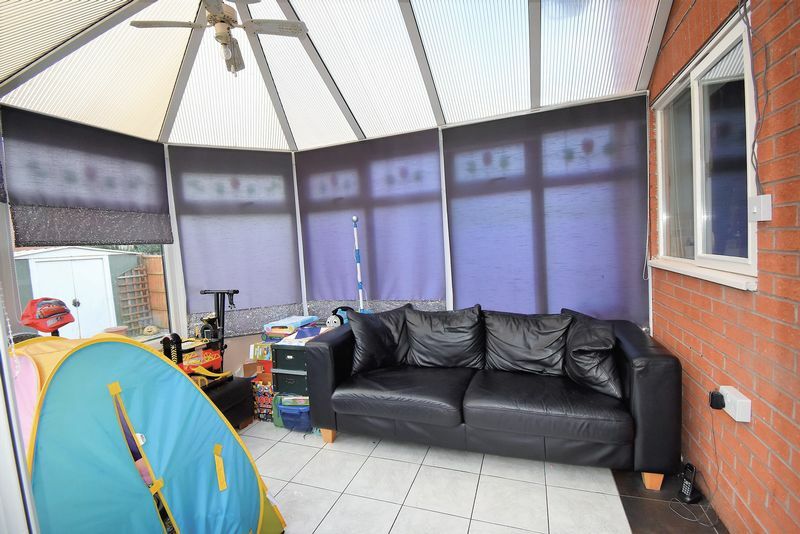 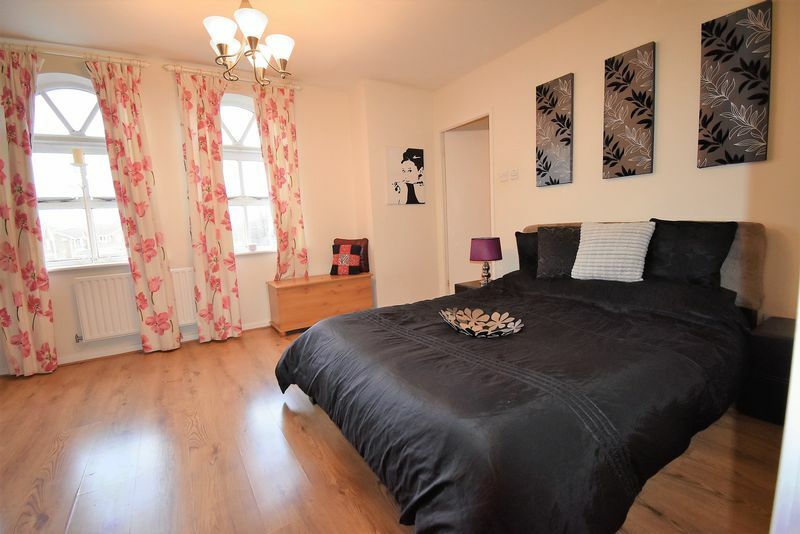 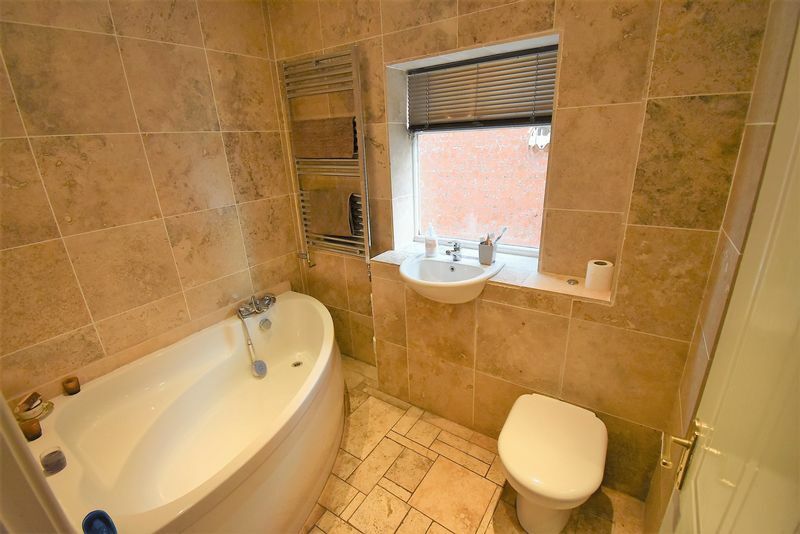 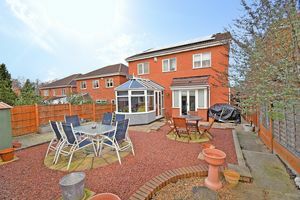 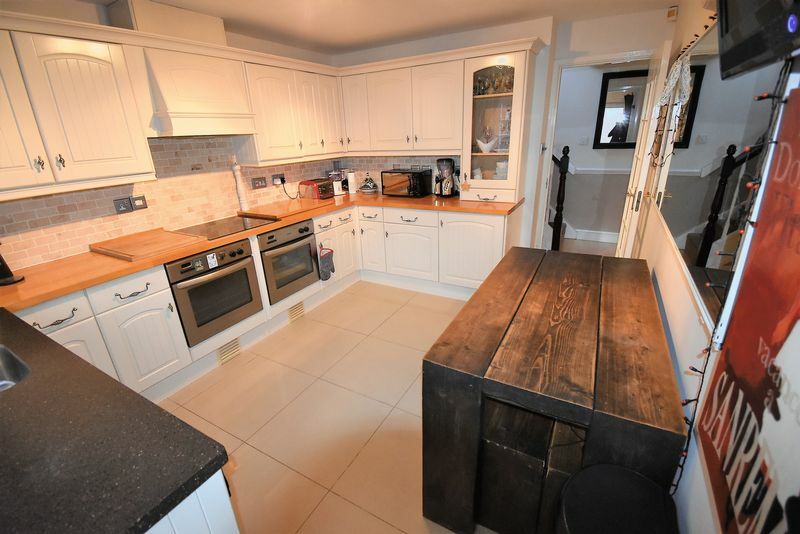 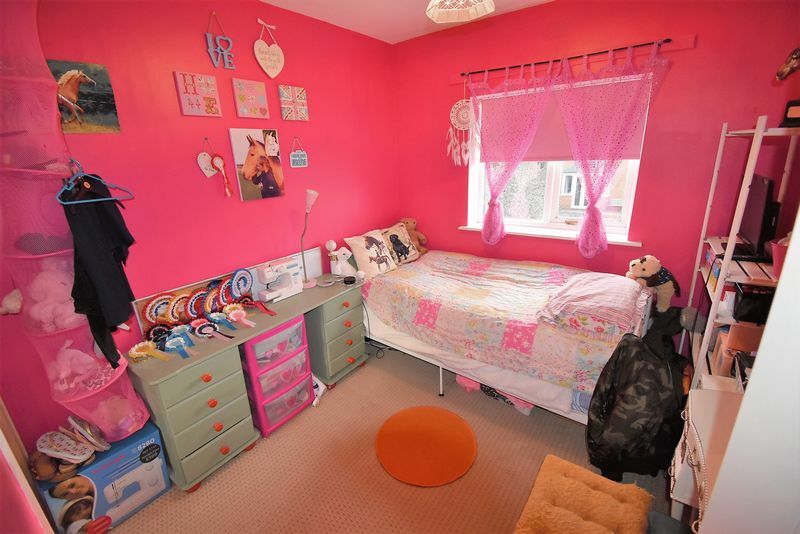 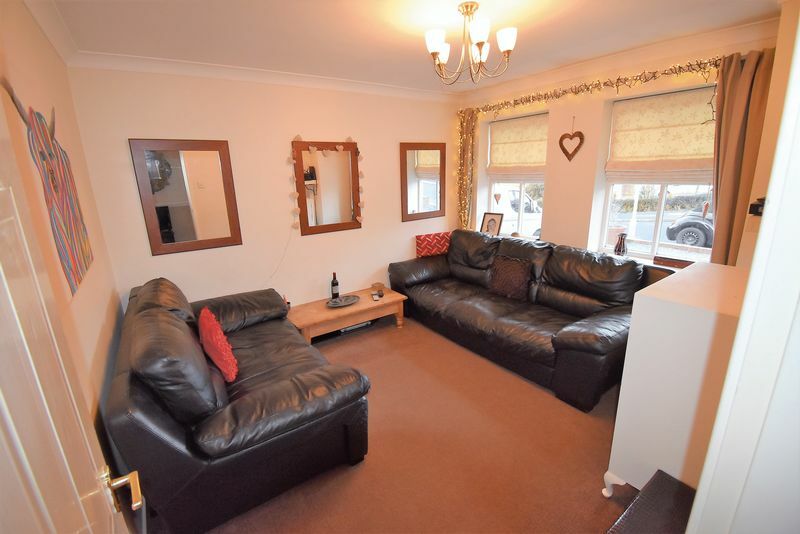 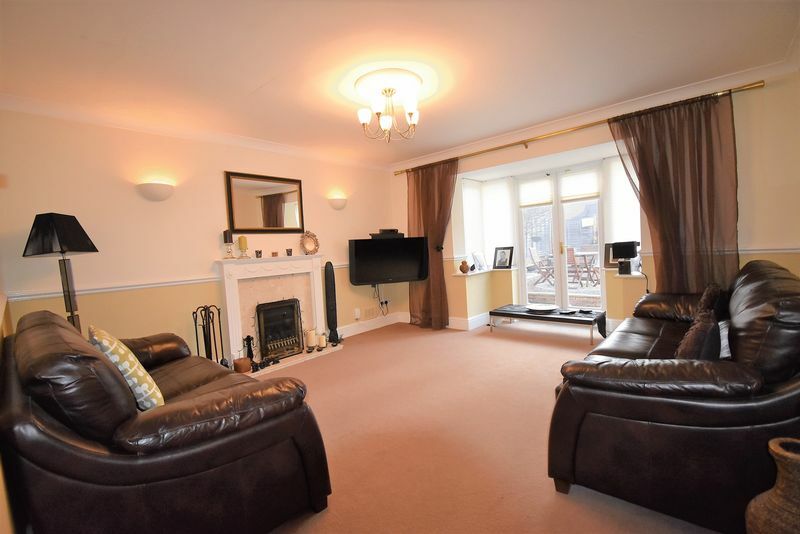 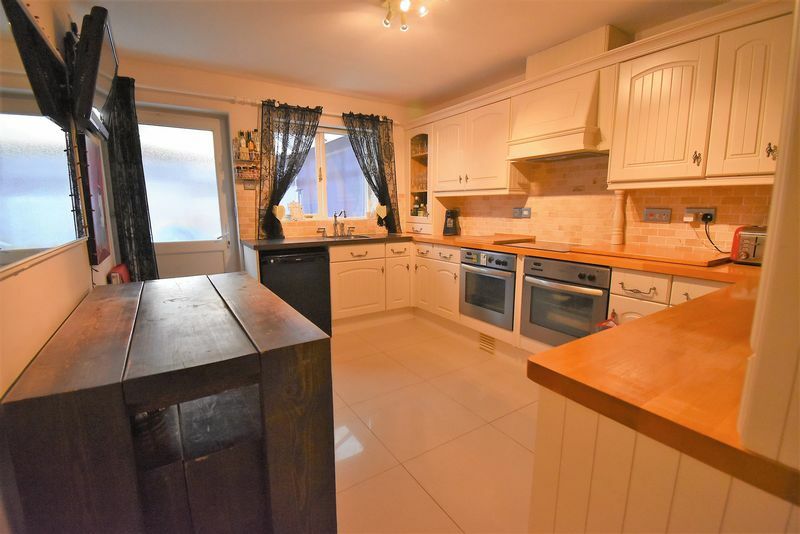 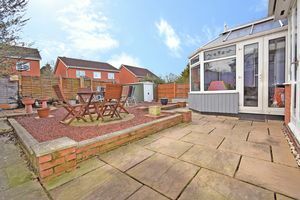 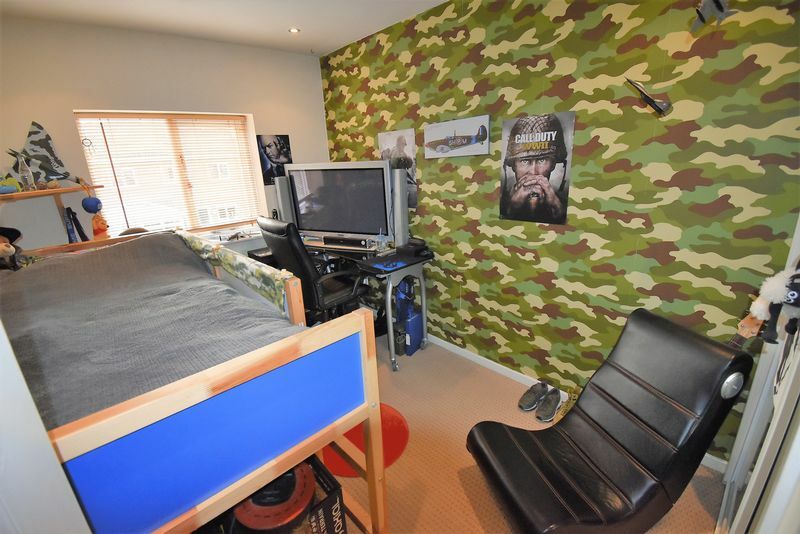 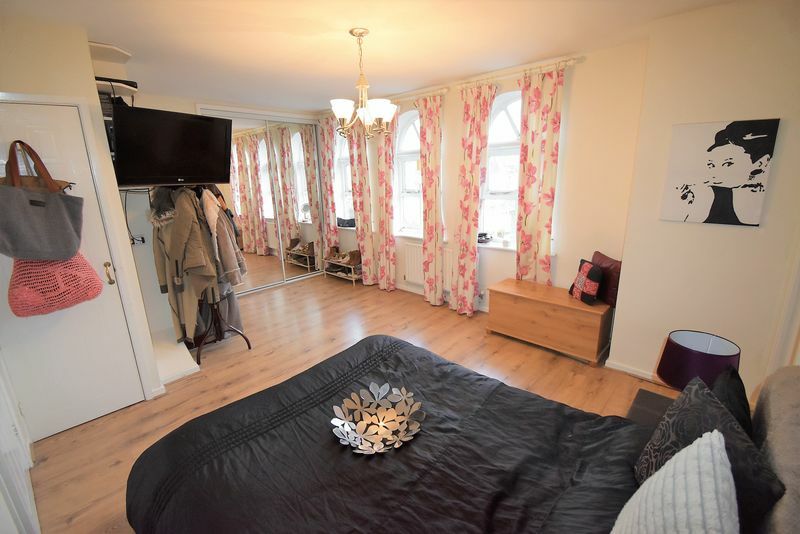 The property offers well planned and flexible family living, the ground floor comprises entrance hallway, sitting room, dining room, breakfast kitchen, conservatory and a ground floor wc. 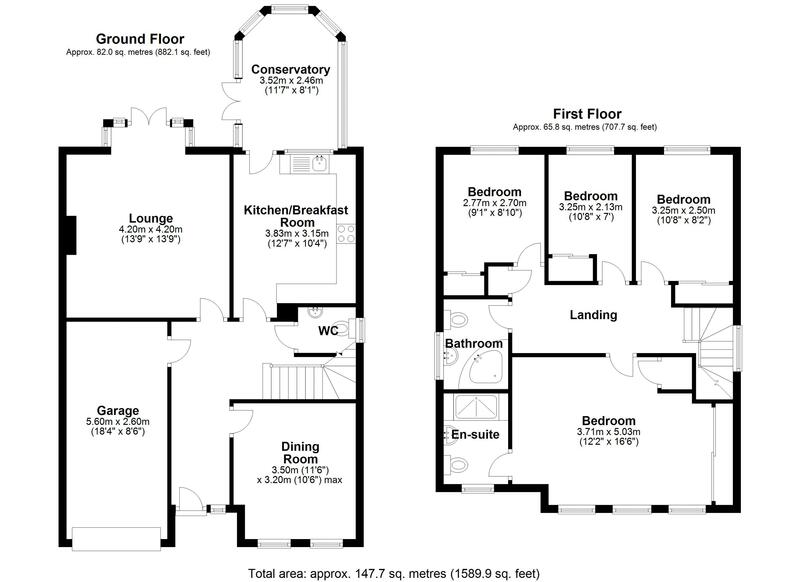 The first floor features a large master bedroom with en-suite shower, three further bedrooms and a family bathroom. 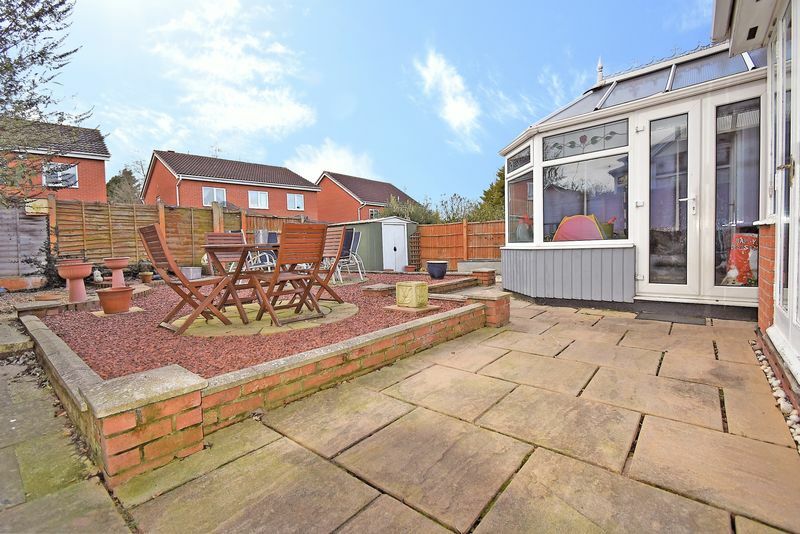 The property benefits from driveway parking, garage, landscaped gardens, gas central heating, double glazing and has no upward chain.